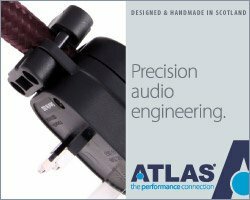 Click on the pink links below for full details and where to find the following brands at this year’s Bristol Hifi Show. 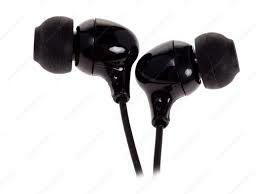 There is a treat for all students, who can claim a free pair of IEMs at the show this year. 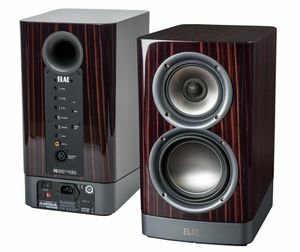 Elac will launch the Navis active loudspeakers. 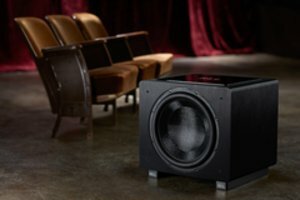 REL have a new subwoofer that sounds like a bit of a beast…the Predator. 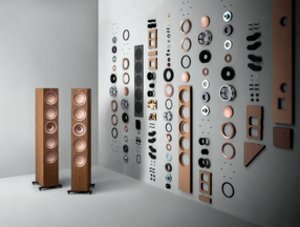 KEF have their new R series loudspeakers at the show. 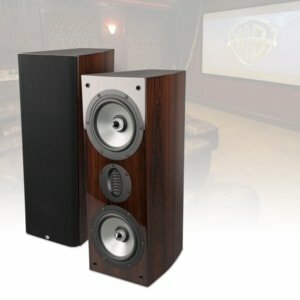 There is a new speaker range from RBH Loudspeakers, including in-wall speakers. 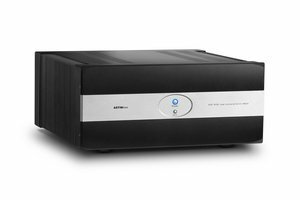 Astin Trew have new pre and power amplifiers on show. 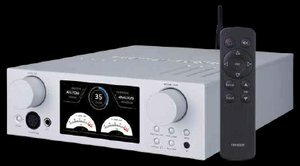 Nova Fidelity have a new headphone amplifier for the headfi enthusiasts to try out. 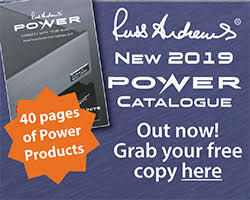 The show is on the 22nd – 24th February 2019, 10:00am – 5:00pm, at the Bristol Marriott City Centre Hotel. 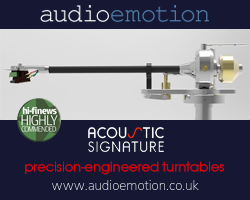 Hifi Pig will be there to bring you the most comprehensive Bristol Hifi Show Reports 2019.